But this redhead’s gotta represent! 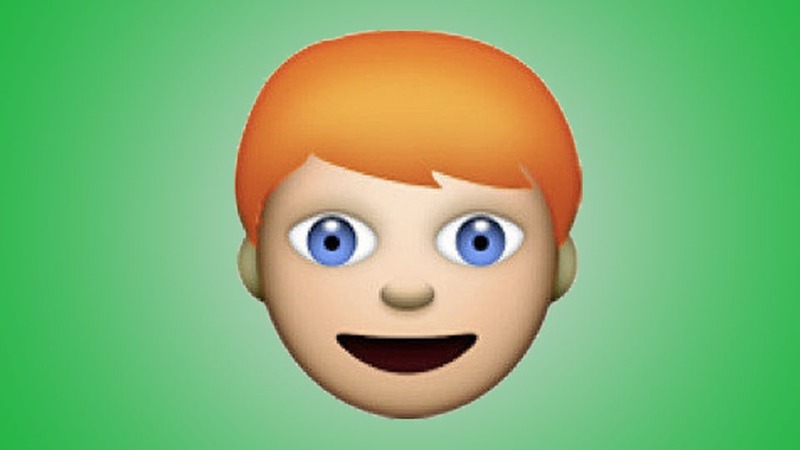 Hey Apple — why doesn’t your iOS 8.3 update include emojis with red hair? But no red hair? No fair! Sign the online petition to bring the red to Apple. This entry was posted in Beauty, Fashion, Humor, Internet, Relationships, Technology, Writing and tagged Android, Apple, black hair, blonde hair, brown hair, emoji, iOS update, iOS8.3, keyboard, operation system, red hair, redhead, seeing red. Bookmark the permalink. As I am the proud mom of an amazing 19 year old redheaded son….I gotta go with the redhead emoji!!!! !